According to the 2012 Economic Census, there are more than 86,000 real estate brokerage firms in the U.S., a number that’s likely to have grown quite a bit more in the years since. If you’re looking for the best real estate broker, it probably feels a bit like looking for a needle in the proverbial haystack. 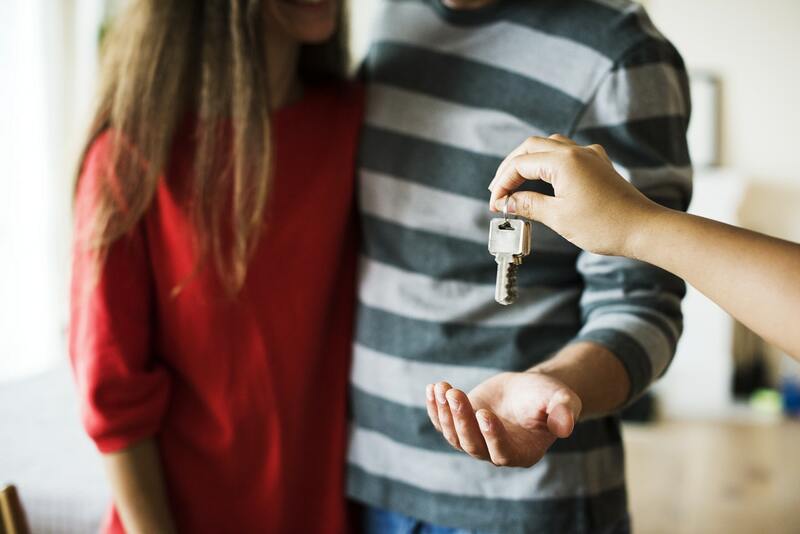 By following these tips you’ll have much better odds of choosing the right one whether you’re looking at buying or selling Chicago real estate, or properties located just about anywhere else in the country. The best real estate brokers are often found by chatting with neighbors, co-workers and friends. Ask everyone you know if they have any recommendations and use that short list to begin a more in-depth look at each one. Bank loan officers and mortgage brokers can also be a good resource as they often have firsthand knowledge of the most exceptional agents. Attending open houses is another good way to create a list of possible real estate brokers if you aren’t able to get many, or any, referrals. It’s the perfect opportunity to meet and interact with them to get an idea of their level of professionalism, manners and expertise. 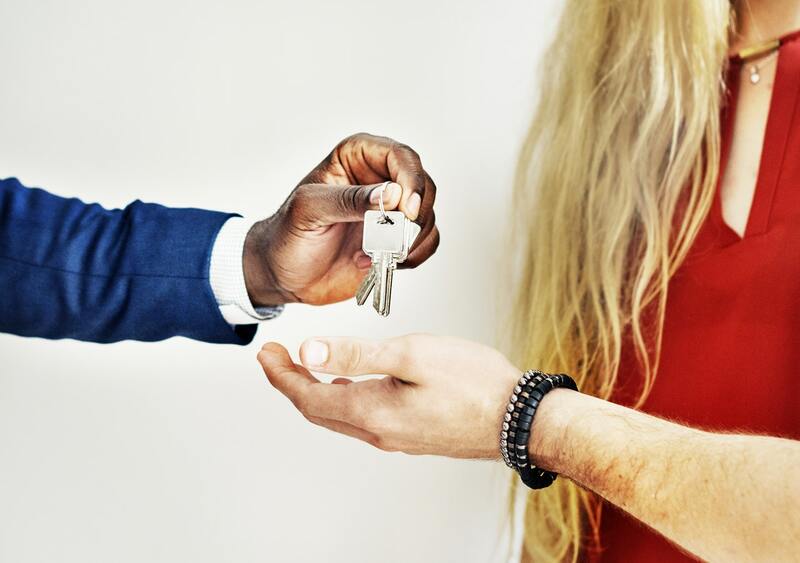 If you’re thinking about selling your home, watch what the broker does – is he or she paying attention to everyone who walks through the door, including you? Are there professional-looking promotional materials being given out? Every real estate broker should be licensed in your state. Check with the appropriate regulatory body to find out if each agent you’re considering is licensed and whether they’ve had any complaints or disciplinary actions. It’s important to learn how much experience the broker has. As with any professional service, you probably don’t want to hire someone who is struggling to stay in business or is brand new to the market. If you’re planning on selling your home, find out how much the broker knows about your local market as well as the type of property you want to sell. Ask them questions about the prices of comparable properties, what’s sold in the area in the last three months after how long on the market, and how much they were sold for. All good brokers should have this information right at their fingertips. If you’re looking to buy, keep in mind that a broker who works exclusively in the luxury market isn’t going to be very helpful if you’re looking at entry-level price ranges as they won’t understand how to structure offers based on the market’s current competitiveness. On the other end of the spectrum, a real estate broker who’s been exclusively working in the entry level market will be lost working in the luxury market. Ultimately, what you want is a broker who’s actively engaged in both the area and price range. To confirm what the broker has told you, check their current listings – are they in a similar price range that you’re looking to sell or buy? In the same area? Does the broker have enough listings that indicate he or she is running a healthy business but not so many that you’ll get lost in the shuffle?